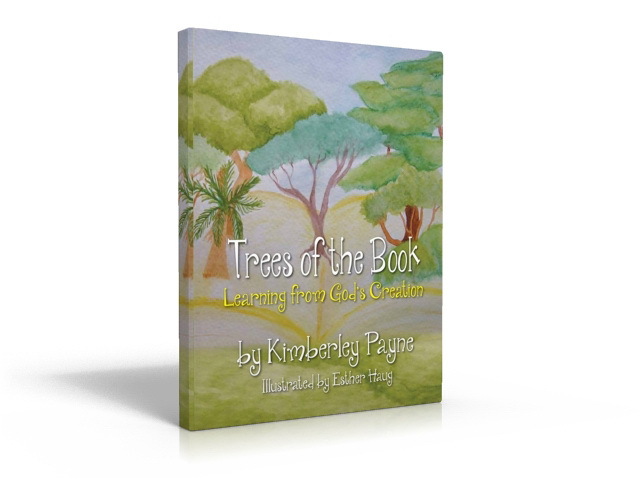 Within the book author Kimberley Payne explores seven common Bible trees, devoting a two-page spread to each. Features include a Bible story retold in first person by the tree, questions about the story, facts about the tree, an activity (like word search, maze, crossword puzzle), and more places one can read about that tree in the Bible. The book ends with a glossary explaining unusual words, a list of Bible people and who they are, eleven more project suggestions, and solutions to the activities. “And how can we forget the tree that was used to make the cross that Jesus was crucified on? “Carrying his own cross, he went out to the place of the Skull (which in Aramaic is called Golgotha). There they crucified him, and with him two others —one on each side and Jesus in the middle” (John 19:17)” – Trees of the Book p. 20. Trees of the Book would be a great resource for parents home-schooling their kids, teachers in Christian schools wishing to inject Bible knowledge into their study of plants and trees, or leaders and counselors in club or camp settings. Children could also use it independently. 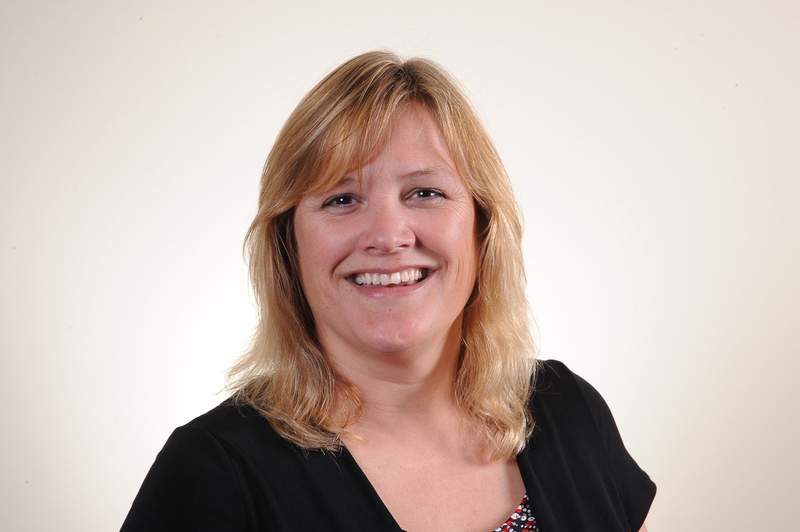 Payne is hoping to publish more books in the Science and Faith Matters series in the months ahead. I received Trees of the Book as a gift from the author for the purpose of writing a review. Wow, thanks for the great review, Violet! Violet, I’d thought Trees of the Book sounded like excellent teaching material (as well as fun). With your educator’s seal of approval, I know the book is a good resource. Thanks for considering that aspect as part of your review.